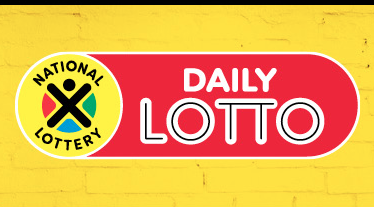 Two people have won Sunday's Daily Lotto of R62 422.50. There were 104 people who matched four numbers and 3183 matches for three numbers. At R3 a ticket, players can play 5 numbers.